With the countdown to Brexit quickly ticking away, Business Link Magazine has invited some of the region’s businesses to offer their thoughts. 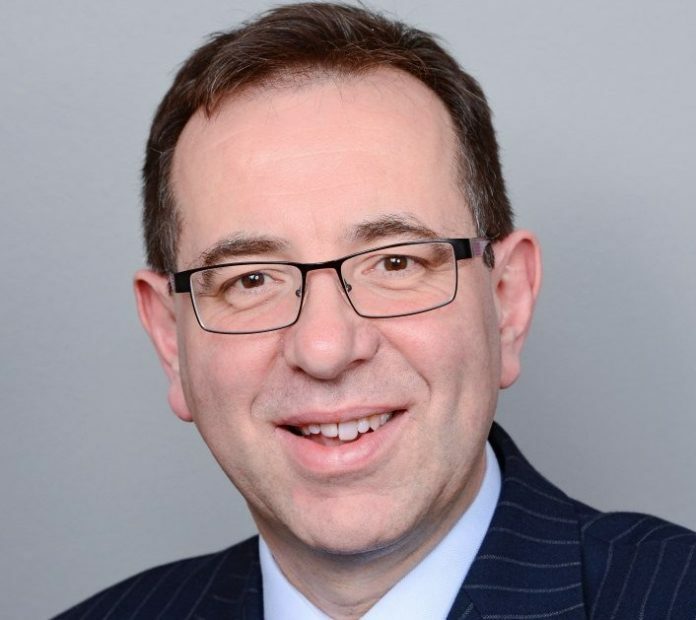 Here we talk to James Pinchbeck, Marketing Partner at Streets Chartered Accountants. With just over 5 months to go it seems that we are heading for a no deal Brexit. Even for some of those that voted to leave, it feels like whilst it may have been a good idea at the time, perhaps with foresight it might not have been such a good idea. Just because we are on course for a car crash doesn’t mean we shouldn’t try to avoid it. This aside, business are getting to grips with uncertainty, and certainly Brexit will necessitate innovation and the need to explore new business opportunities around supply chain management, workforce and skills, let alone business strategy. The time is right for some fresh thinking and for those that embrace it, it is an exciting if not interesting time.